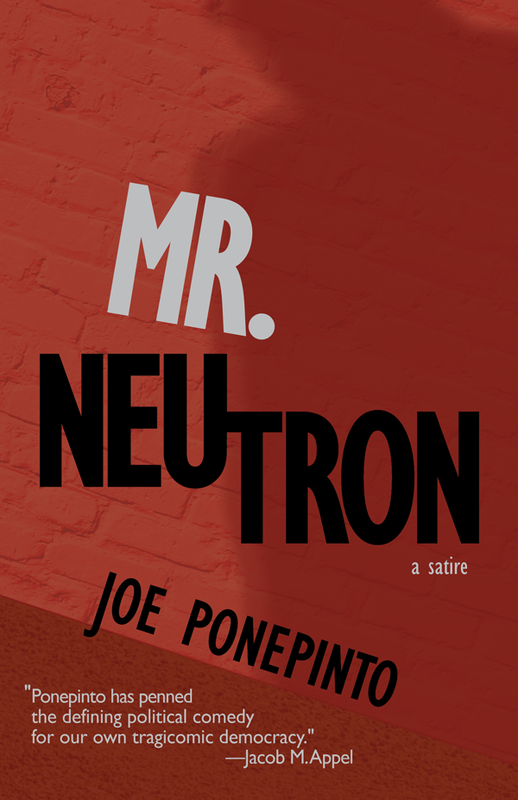 A little about me: My political/science fiction satire, Mr. Neutron, was published by 7.13 Books in spring 2018. Curtain Calls, a historical fiction that takes place at the start of World War I, was published in 2014. I was the founding co-Publisher and Fiction Editor of Tahoma Literary Review, a nationally-recognized literary journal that has had selections reproduced in Best American Poetry, Best American Essays, Best Small Fictions, Best Gay Fiction, and other notable anthologies. I was the winner of the Tiferet: Literature, Art & the Creative Spirit 2016 fiction contest, and have had stories published in Crab Orchard Review, Fugue, Lumina, 2 Bridges Review, and dozens of other literary journals in the U.S. and abroad. A New Yorker by birth, I’ve lived in many places around the country, and now reside in Washington State with my wife, Dona. I am an adjunct writing instructor at Seattle’s Hugo House and Tacoma Community College. 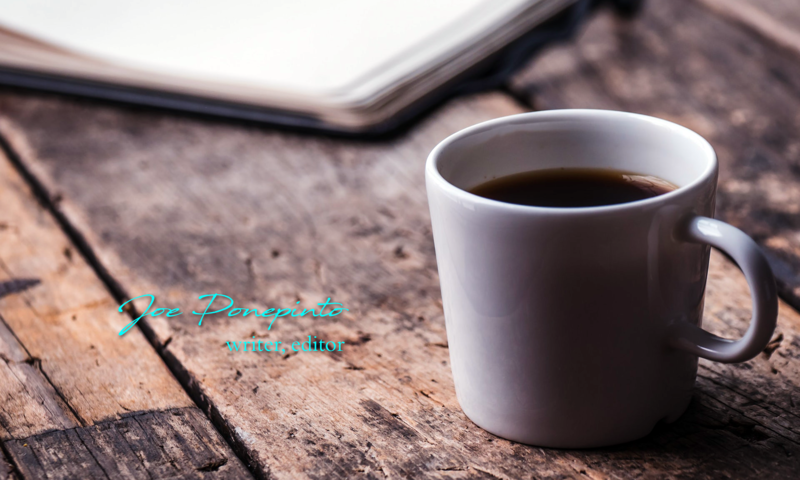 I’m also a new member of Seattle7Writers, a collective of Pacific Northwest authors whose mission is to foster and support a passion for the written word in our community and everywhere. In addition to writing, I am available for developmental editing and manuscript assessment. See the Editing and Mentoring page for more info. Hugo House, 6 Sessions. Writers are often advised to read as much as possible. This class takes the concept further to turn the reading process into a learning tool. Through readings, exercises, and discussion, students will learn to identify the techniques of accomplished writers, and how to apply them to their own work. Writing from several genres will be covered, including short stories, essays, and novel excerpts by writers dating from the early 20th century, with an emphasis on contemporary works. This class will be offered Wednesdays from 5 to 7 pm, from January 16 to February 20, 2019. Registration opens Nov. 26. Sign up on the Hugo House website. I have been mentoring writers and editing manuscripts for many years. I truly enjoy working with writers to help them discover their strengths and improve their weaknesses, and build their confidence through a deep understanding of what makes writing successful. If you have questions or would like to discuss a project, please use the Contact Page. I look forward to hearing from you.